Sense Media provides its clients with high-tech services and comprehensive diversity, focusing on outsourcing, software development and web design. With expertise and dedication in providing professional IT services, efficiently and reliably, Sensemedia quickly become one of the leading companies in the field of outsourcing. The project team experienced, the scientific management and our expertise has been providing comprehensive outsourcing services, best quality and satisfaction to customers at home and abroad. The hiring of external staff development to allow you access to highly skilled professionals, professional services and quality. With outsourcing part of the work of non-core, your company will have more time for critical tasks. Outsourcing saves you time, effort, operating costs, training … and many other things. Outsourcing ensure your workflow is done effectively, fully and quickly. Outsourcing companies can save capital costs. With outsourcing simple tasks, you can focus more on the requirements of demanding customers. You can share risk through outsourcing. Outsourcing of creating a competitive advantage for your company by improving the performance of all business activities. Analysis and implementation of applications available. Android is a mobile operating fastest growing like a revolution in the mobile world. 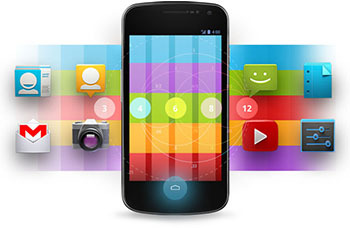 The growing popularity of smart phones has opened so the Android App Market. 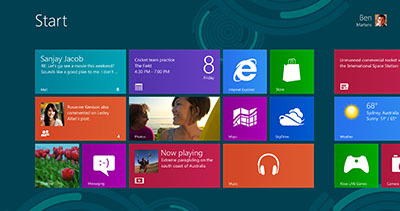 Windows Phone OS is a mobile phone released by Microsoft for smartphones and other mobile devices. 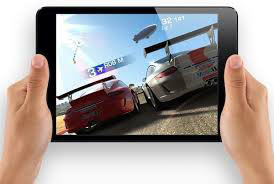 Windows mobile is very easy to use and this has made ​​them more popular among the users. Whether you want windows phone app to make sales or a mobile phone app to reduce your business process services Windows Mobile Apps development we can help you custom solutions correction, can set your best every business, personnel needs.